Check it out, this property has it all! Great Views... Majestic views in every direction from this property! Huge views of Mount Blanca which is only 10 miles to the north. Great Location... Surrounded by mountains and centrally located. The town of Blanca is only 5 miles east and Fort Garland is 9 miles east. The larger town of Alamosa is 17 miles to the west and San Luis is 19 miles south of the property. The Blanca Airport is right next door too! Great size... 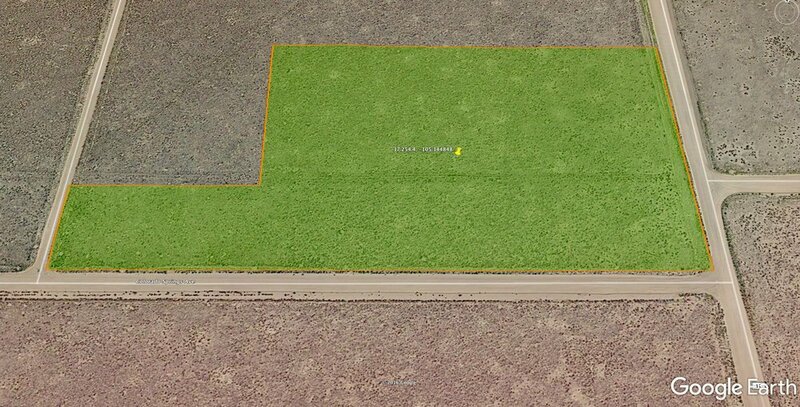 Most of the lots in the area are 5 acres, this is an oversized lot with 6.09 acres! Thats 265,280 square feet. Its like getting an extra acre for free, and it's still priced under the 5 acre lots in the area. Great Access... This unique property offers a perfect corner location. It has direct access to 4 different roads right to the property! ( Colorado Springs Ave, Country Rd 11, Country Rd GG & Buena Vista St. ) Great Price... Priced 50% under nearby lots. Just $2,995 cash for all this is a steal, hurry it wont last long. 90 day financing only on this property. Click the "Finance Now" button above and you will be guided through checkout and setting up your 90 day financing plan. After payments are complete we will then mail you the deed to the property. The San Luis Valley Ranches and Mount Blanca Valley Ranches are nestled high in the Rocky Mountains in the San Luis Valley. The valley sits at an elevation of 7544 feet. 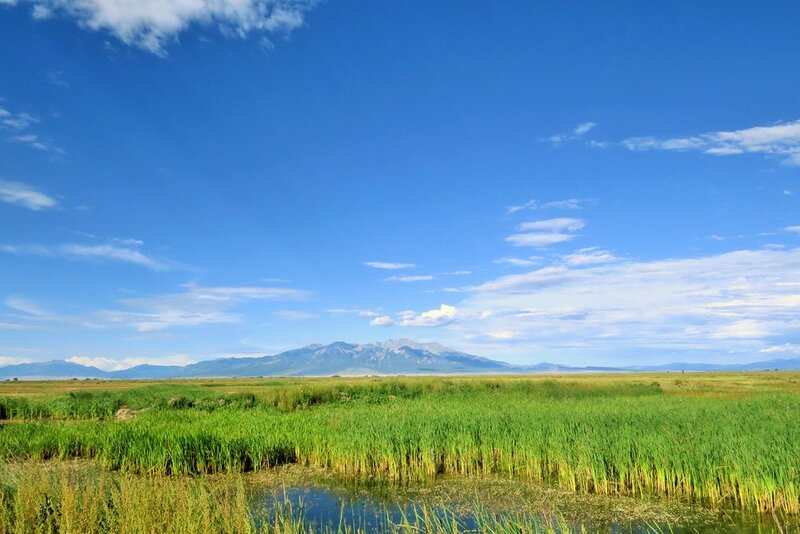 The San Luis Valley is one of the largest high desert valleys in the world at an altitude of over 7,000 feet. 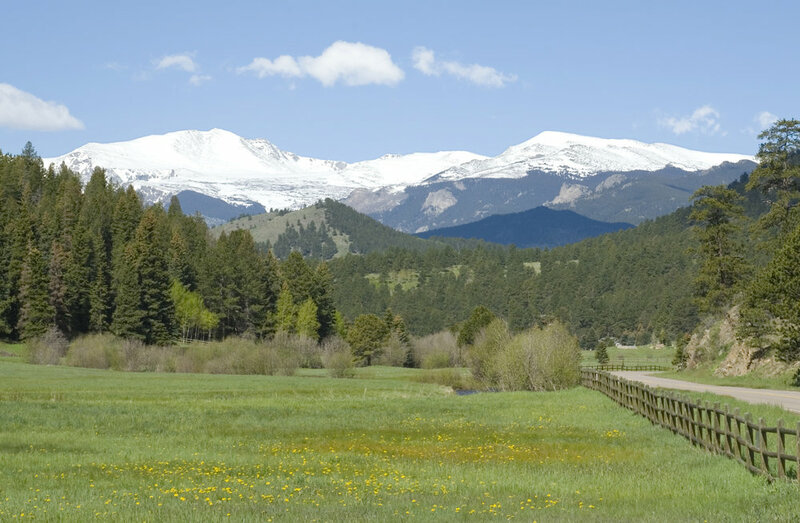 The high plains and flat valleys stretch for 722 square miles and is surrounded by the Sangre de Cristo mountain range to the east and the San Juan mountain range to the west. The Rio Grande River originates in the San Juan Mountains and flows through the San Luis Valley. There are beautiful views of the Sangre de Cristo Mountains from the N to the E to the SE to the Culebra Range. To the north is Blanca Peak, the fourth highest peak in Colorado at 14,345 feet. 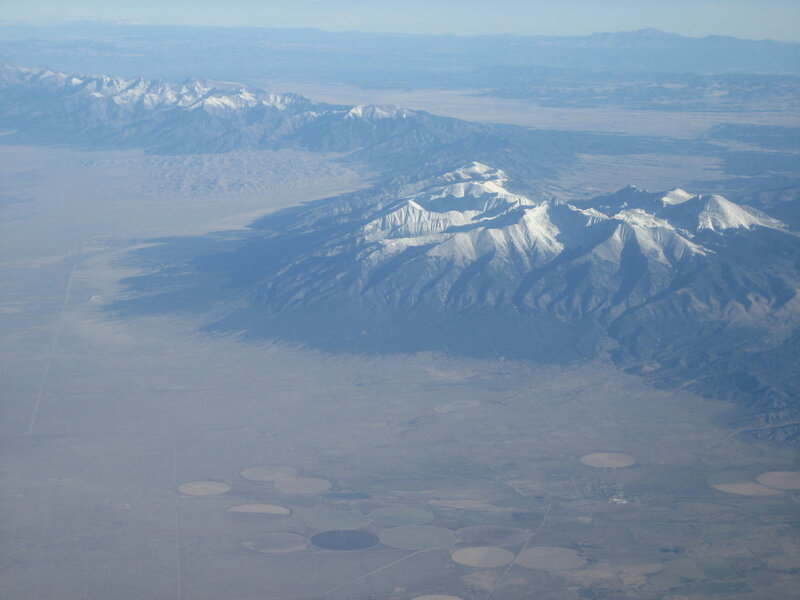 The Culebra Range is a sub range within the Sangre de Cristo Mountains that rises to 14,047 at Culebra Peak! 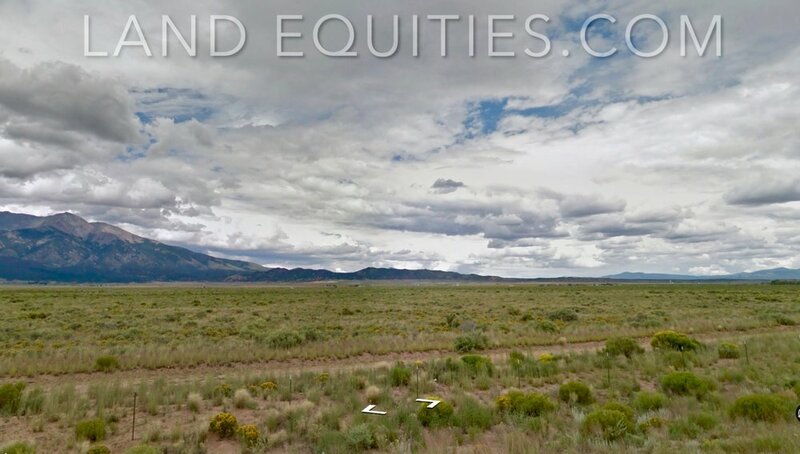 Located centrally around the towns of Fort Garland and San Luis, it is about 1/2 hour SE of Alamosa, 210 miles south of Denver, 175 miles east of Durango and 1 hour N of Taos, New Mexico. Fort Garland and Blanca are small towns in the area offering gas and a few restaurants. Alamosa, to the west, is a bigger town offering shopping, a state college, Wal-Mart, restaurants and hotels. The valley is mostly agricultural with many beautiful farms sprinkled about. 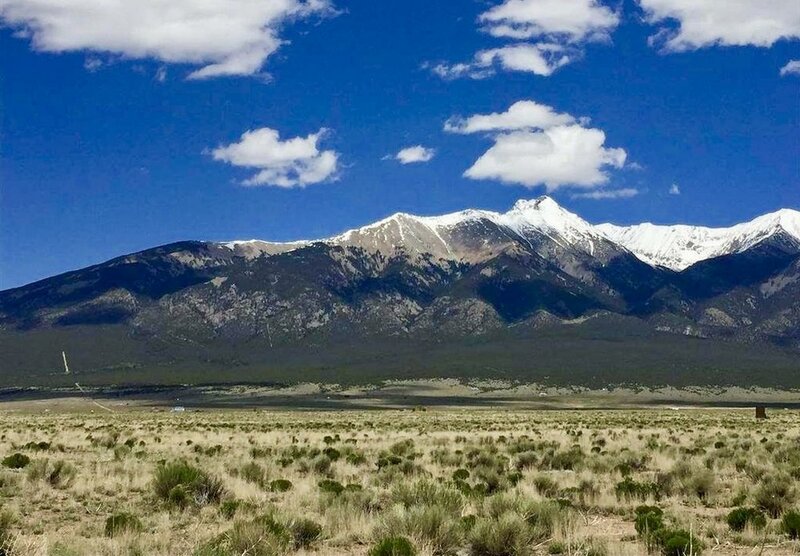 Here is your opportunity to own the Colorado dream with in your face views of Mt Blanca, Colorado's fifth tallest peak at 14345 ft. Tremendous views of the Sangre De Cristo's and San Juan Mountain ranges. Recreation abounds, Skiing is all around this property, Red River and Taos are to the south, Wolf Creek is to the west. 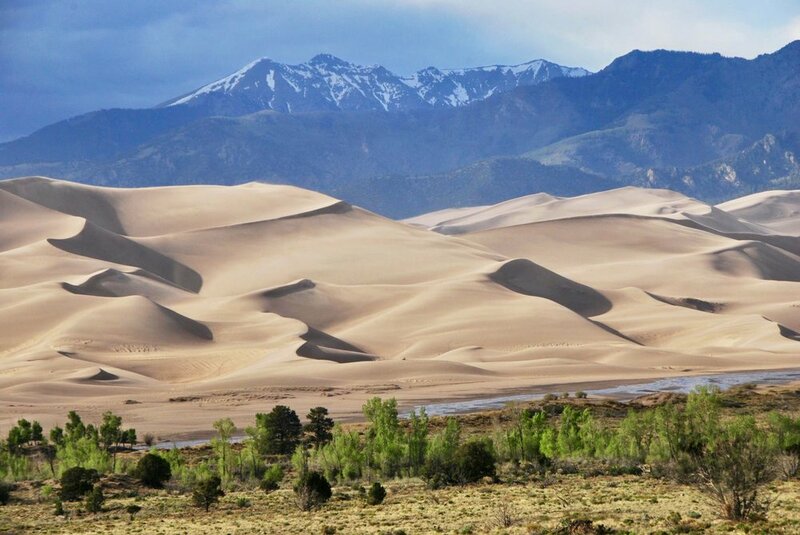 The Great Sand Dunes, Alligator Farm, and multiple natural hot springs are a short drive to the North. Alamosa is approximately 20 minutes to the west where you will find hospitals, Adams State College, great dining, and one of Colorado's Brewery's for the beer lovers. For the fisherman Smith Reservoir, Mt Home Reservoir, Sanches Reservoir, San Luis State park, Blanca Lakes, and to many high mountain lakes and streams to list. With owner financing available, this is your opportunity to start living the Colorado dream.